This entry was posted in Culture on April 8, 2019 by JJ FOX.  This entry was posted in Events, Cigar Samplers on April 8, 2019 by JJ FOX. This entry was posted in Culture on March 26, 2019 by JJ FOX. This entry was posted in Culture on March 10, 2019 by JJ FOX. This entry was posted in Events, Pairings on March 8, 2019 by JJ FOX. This entry was posted in Culture on February 27, 2019 by JJ FOX. This entry was posted in News, Cigar 101, Culture, Events, Cigar Brands on February 25, 2019 by JJ FOX. This entry was posted in Uncategorized, Cigar 101, Culture, Events, Cigar Club on February 21, 2019 by JJ FOX. This entry was posted in Cigar Brands on February 7, 2019 by JJ FOX. This entry was posted in Culture on January 25, 2019 by JJ FOX.